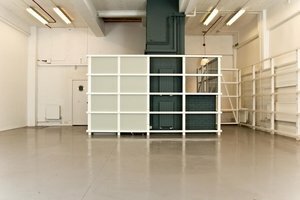 This industrial 550 sqft space is ideal for arty brands looking to create a unique pop-up experience in the fashionable neighbourhood of Marylebone. 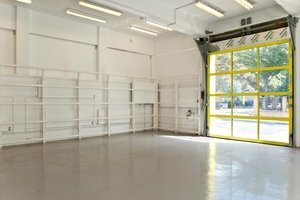 The space is situated on the ground floor of an industrial looking building with a large garage style door. It is an open space with white walls, a high ceiling and grey concrete flooring. It has large windows across two walls which are fitted with blinds to give you full control of the lighting and atmosphere. This location is Ideal to host art exhibitions, private creative events, showrooms and pop-up shops and collaborative projects.